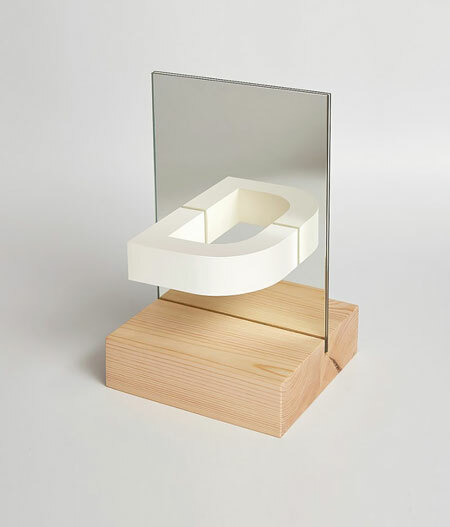 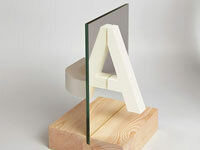 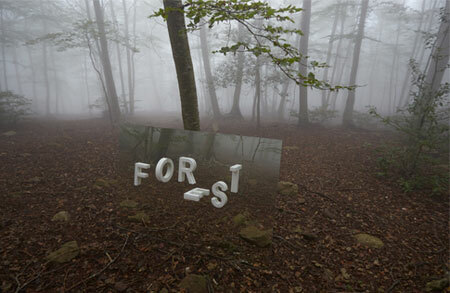 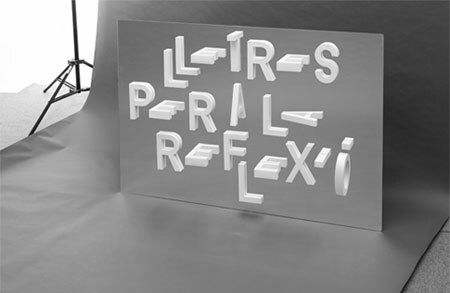 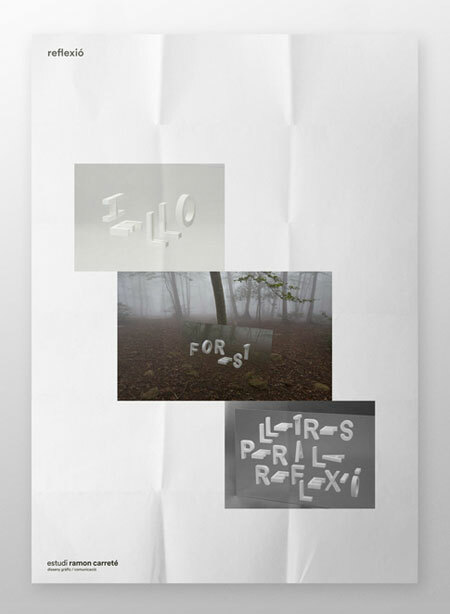 Playing with a mirror and some big letters, Ramon Carreté played with type in an interesting experiment. 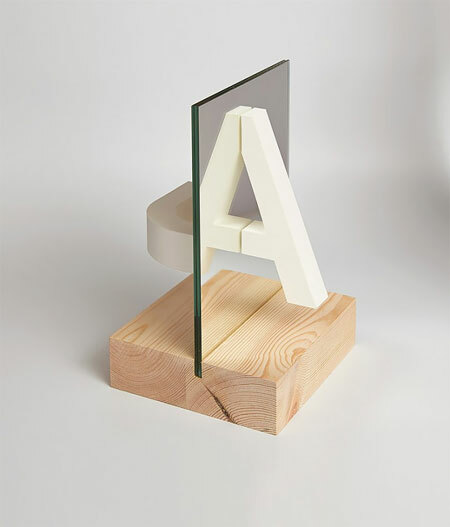 The letters were made with paper by hand, then it was all about playing with a half letter against the mirror to create a full letter. 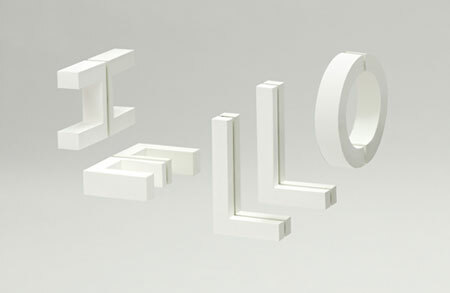 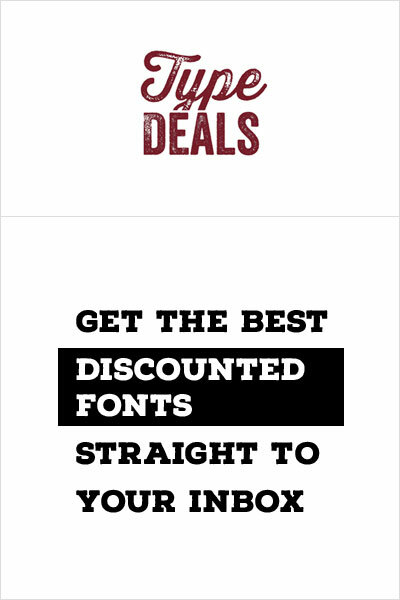 The arrangements and shapes created look great, with some 3D floating effect that work very well.